First time on CD. More than 70 minutes of music. 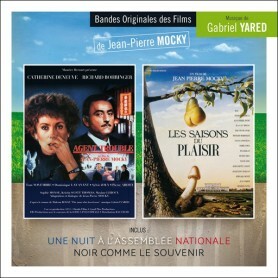 Music Box Records is pleased to present on the same CD two original motion picture soundtracks composed by Pierre Bachelet: Le Dernier Amant romantique (The Last Romantic Lover, 1978) directed by Just Jaeckin (Emmanuelle, The Story of O, The Perils of Gwendoline in the Land of the Yik Yak) and French TV mini-series Capitaine X... (1983) directed by Bruno Gantillon. 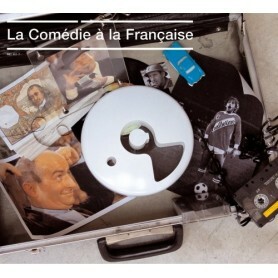 Four years after Emmanuelle (1974), Just Jaeckin worked again with Pierre Bachelet for a film which is an homage to the world of circus and a satire on medias. The film, produced by Bernard Lenteric for Warner-Columbia Films, was written by the director himself and Ennio de Concini (who won an Oscar in 1963 for the screenplay to Divorce Italian Style directed by Pietro Germi). It tells the story of a female editor-in-chief of a large newspaper who falls in love with the lion tamer of a circus going bankrupt. She thus organizes a beauty contest for men, seeing to it that he wins. With Le Dernier Amant romantique, Jaeckin goes slightly off the beaten path of sophisticated eroticism, in an altogether more delicate, but also ironic, direction. The film preached a sort of return to roots, a tradition incarnated at one and the same time by a certain idea of the romantic and by the world of the circus – in contrast with another kind of circus, of a more deleterious sort, that of the media and of beauty competitions. Bachelet’s music plays on this opposition: it is both situated well within the times, with its disco tempos and synths typical of the 1970s (especially for the title song Romantic Lover). The scenes where the relationship between the image and the music has without doubt the most force are those that depict the world of the circus and in which Bachelet often utilizes anxiety-provoking synthesizers contrasting with these images from another age, which at the same time, curiously, adhere perfectly with them. For other scenes, Bachelet composes nostalgic themes that are more melodious, while preserving throughout a disconcerting and almost limping aspect, which recall certain pieces by Francis Lai done for Claude Lelouch. 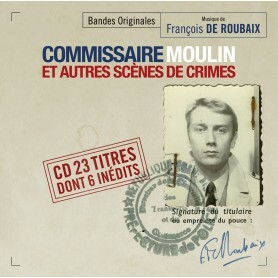 This edition also presents for the first time on CD the original soundtrack to the spy series Bruno Gantillon's Capitaine X…, aired on the French television in 1983. The score showcases in large part original jazz music and romantic tracks. 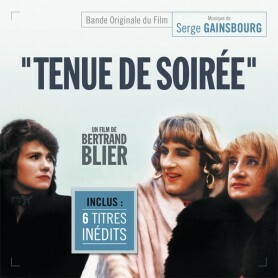 Music Box Records, in collaboration with Gruppo Sugar, presents both scores for the first time on CD and transferred from the original stereo master tapes. 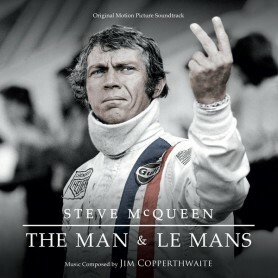 The limited edition of 500 copies comes with an 8-page booklet with French and English commentary by Nicolas Magenham.